If you’ve read my site or my social media feeds of late, you know that I am loving my new, healthy life thanks to some hard work, exercise, and Jenny Craig. I’ve lost 53 pounds* and I really feel like a new person. Everything is better! I look better, my clothes fit better, I have more energy. It’s a complete and total win in every way. As I am very near to my ultimate weight loss goal*, I not only want to keep it up but I want to teach myself how to maintain this new, better, and much more healthy lifestyle now and in the future. It’s about now, yes, but it’s also about later. I think the entire Jenny Craig program really helps with that, too. 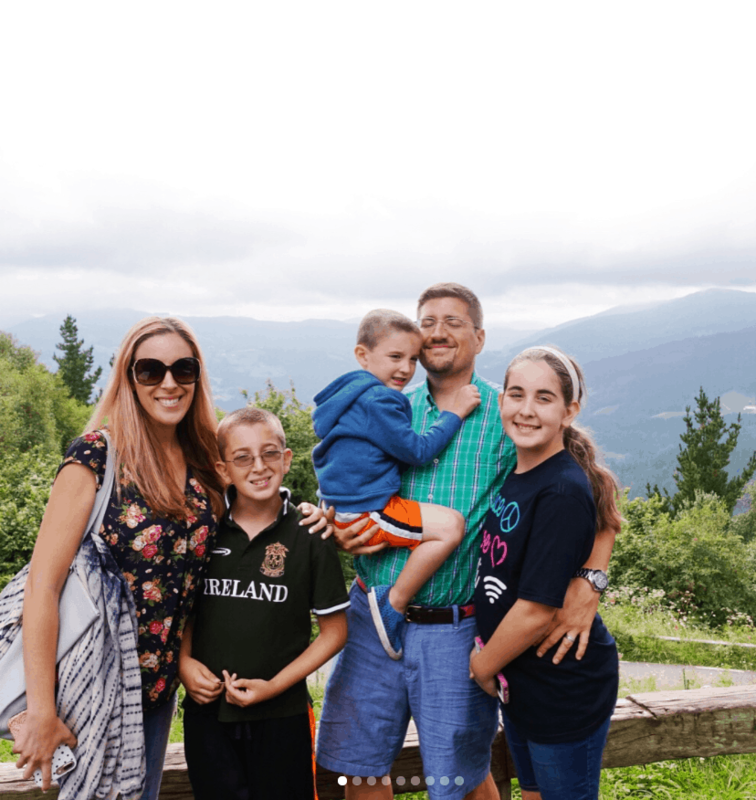 This was very important for me as my family and I recently took a truly amazing trip to Spain. I’m not going to lie, I was a bit nervous about being in a foreign country for 11 days. I knew that I couldn’t lean entirely on my Jenny Craig meal regimen. And that was ok. This is what it’s all about, right? I had to put from all that I learned from my months with Jenny Craig; I had learned how to tackle this challenge and come out on top! In the weeks leading up the trip I made sure I was “in the zone.” I wanted to go into the trip looking good and being at my best (and lowest) weight. * That way, I could be confident and content in Spain. I wanted to go there and enjoy myself. Spain is known for having wonderful food. It was better than I thought it would be! With the tips my consultant shared with me, I got to enjoy myself and still stay on track. The key for me was sticking as much to the right formula as I could. 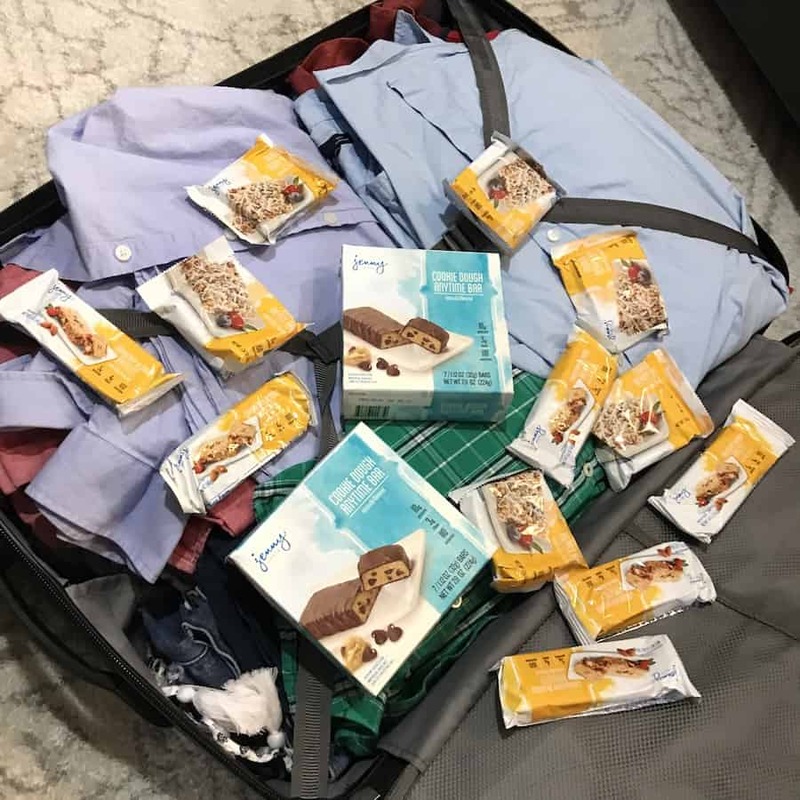 For example, I brought Jenny Craig breakfasts (like the bars), protein snack bars, and protein shakes along for the trip. They didn’t have to be refrigerated or frozen, so it was easy to pack and tote along on every tour and every turn. It kept me focused and kept me in the right frame of mind. 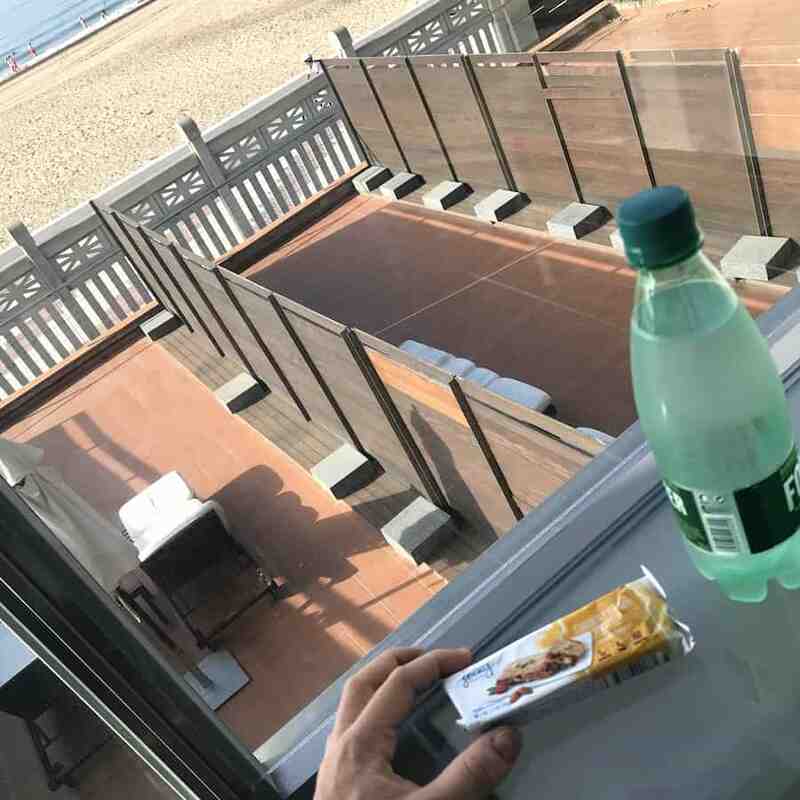 It was the perfect little boost for me so that I would never be ravenous and I could still enjoy all that wonderful jamon, bocadillos, tapas, wine, and more! Plus, we walked a ton and I made sure to go for another hour walk every night after everyone else was in bed. It was great because people in the city are up all night. Dinner starts around 9 or 10PM in Spain, so the late night walks helped! 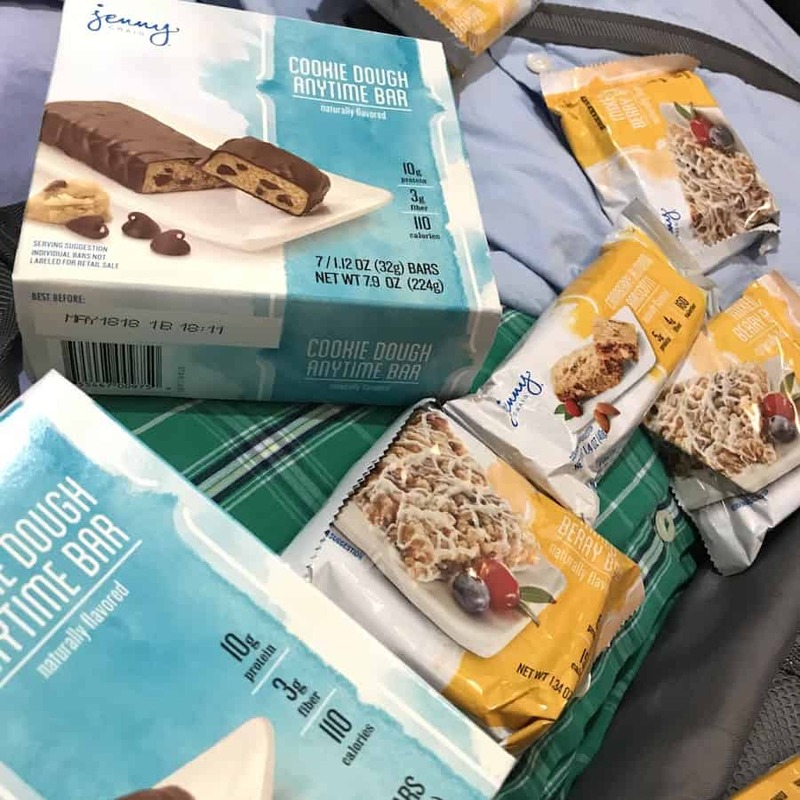 When I returned, I already had my Jenny Craig food stocked up and ready to go! I stepped on that scale and was relieved to know that I only gained one pound! With all that fun, all that living, and all that amazing Spanish food, that was a huge win. Period. I was so happy. Thankfully, all that I’ve learned from the meal plan and my weekly consultant meeting really set me on the path to success! When I went to my meeting the following week, my consultant was really pleased with how well I did and how much I loved the trip. She was really helpful in getting me ready for the trip and for encouraging me before and after. There’s no pressure during these one-on-one meetings. I go every Saturday morning at 8AM (sometimes even 7AM) so that I have my weekend ahead of me. This was a big key for me and I am so grateful for the guidance and encouragement. Spain was the best trip we have ever taken. What an amazing place and what an amazing experience. With the help and structure of Jenny Craig, I’m still on track and on pace to achieve my ultimate weight loss goal. * Feels good, man. This is what I love so much about Jenny Craig. You can bring it anywhere so you can stay on track no matter what! Good job! 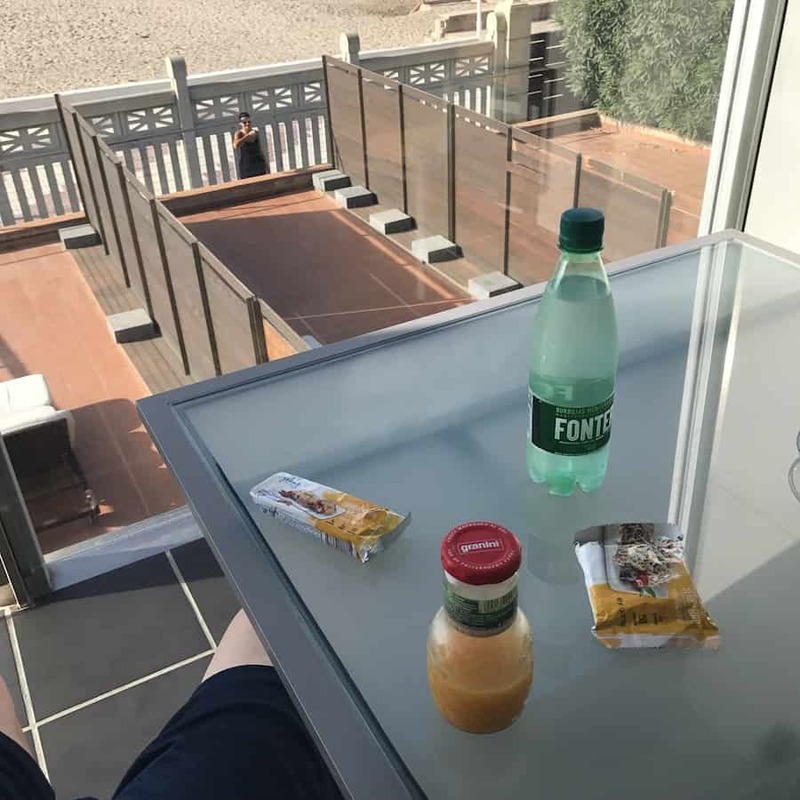 I need how to eat better not just on vacation but in general! These snacks looks delicious and they are easy to take with you. Great job keep on track! I have always heard great things about Jenny Craig. It has a great reputation. It can be really difficult to stay on track, especially when you are on vacation. 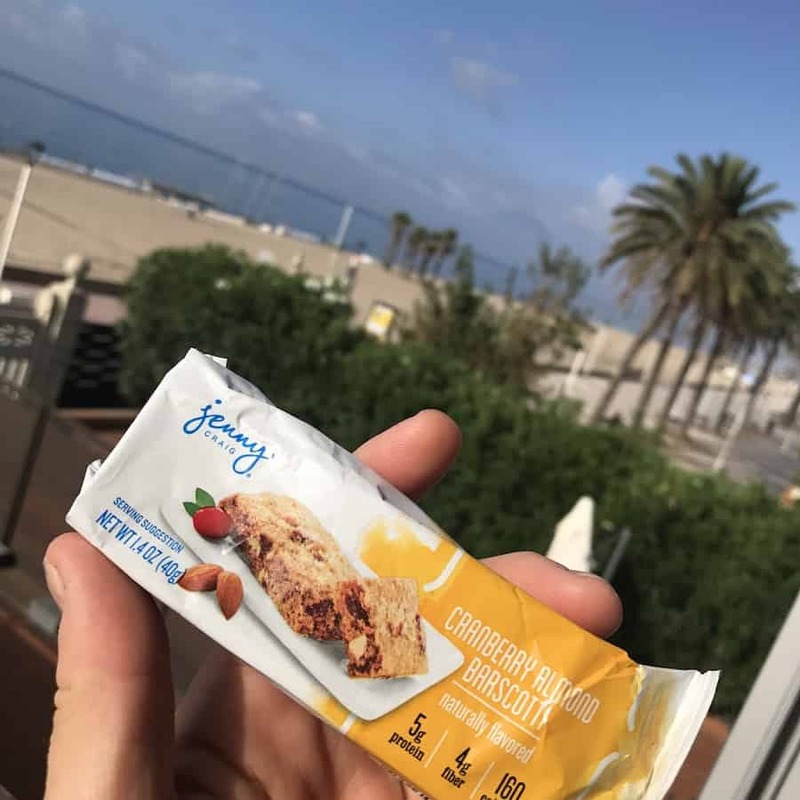 It looks as though these are really yummy snacks and I love that they are so easy to take with you. Staying on track can seem so hard. I am glad that you found something that made it easier for you to stick with it, especially while on vacation. Congratulations on your success so far. It’s great that you were able to stay on track while in Spain. The bars look so good too. I’m glad that this was such a nice trip! It’s really cool that the tips from your Jenny Craig consultant helped you stay on track! I have a few friends that have had great success with Jenny Craig. The food she eats always looks really good. I wold love to give it a try. This is amazing!! Glad that you enjoyed your trip while staying on track!